Explore the World of Sekiro through our Walkthroughs! Check Out our Boss and Mini-Boss Guides! Locate All Quest and Item Shop NPCs in the Game! A list of all game database guide articles in Sekiro: Shadows Die Twice. Click on a guide to read its respective article. 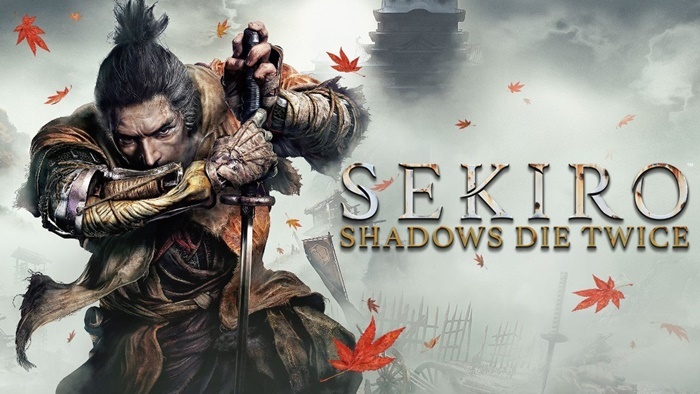 Below is a list of all game database guides in Sekiro: Shadows Die Twice. Click on a guide to read its respective article. Shinobi Prosthetic Tools Weapons A list of Shinobi Prosthetic Tools. How to Obtain Mortal Blade Weapons Information on the Mortal Blade, a special weapon in the game. This includes the weapon’s background, effects, and how to obtain it. Basic Information on Skills Skills Information on skills. This includes information on skill points and the skill tree. Where to Find Esoteric Texts Skills Information on Esoteric Texts. This includes information on usage and where to find them. Skills List Skills Information on Shinobi Arts Skills. This includes a list of the available Shinobi Arts Skills in the game. Shinobi Arts Passive Skills List Skills Information on Shinobi Arts Passive Skills. This includes their effects and a list of the available skills. Shinobi Ninjutsu List Items Information on Shinobi Arts Ninjutsu Skills. This includes their execution and a list of the available skills. Treasure Carp Scale Exchangeable Items Items A guide on Treasure Carp Scales. This includes where to obtain the currency. Offering Box Exchangeable Items Items Information about the Coin Purse and Offering Box. This includes their functions in the game. Trophy List Data A list of obtainable achievements and trophies in the game, including how to unlock them and their trophy rank.